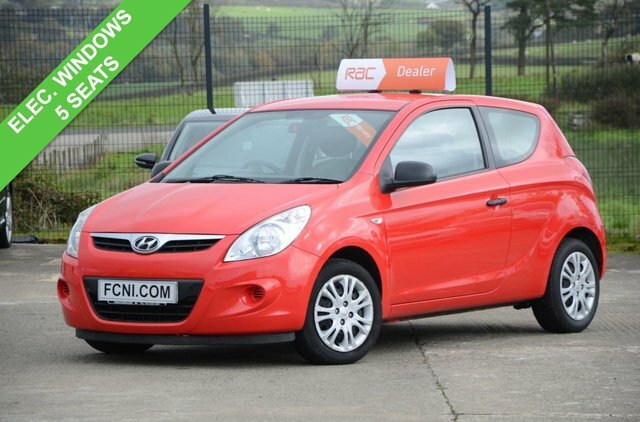 Hyundai is an excellent choice of brand if you are interested in purchasing a dependable and affordable car. From compact hatchbacks to family cars, Hyundai has mastered vehicle design and the make is becoming increasingly popular. 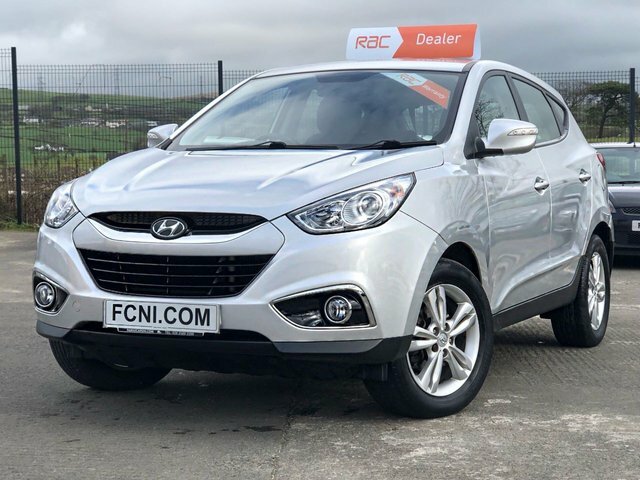 At Family Cars NI in Ballymena, we offer a variety of fantastic used Hyundais for very competitive prices. Take a look at our collection and if you see something you like, why not make your way to our dealership for a test drive? Give us a call beforehand and we will make sure that the motor is ready for you.